I grew up with a dad who loved both Lawson and Paterson and I loved them too. Standard party pieces were recitations from these two legendary Australian writers. And now, we are able to introduce the ‘Poet of the People’ to a new generation via this beautiful anthology, illustrated by Oslo Davis in a simple but stunning monochromatic style. 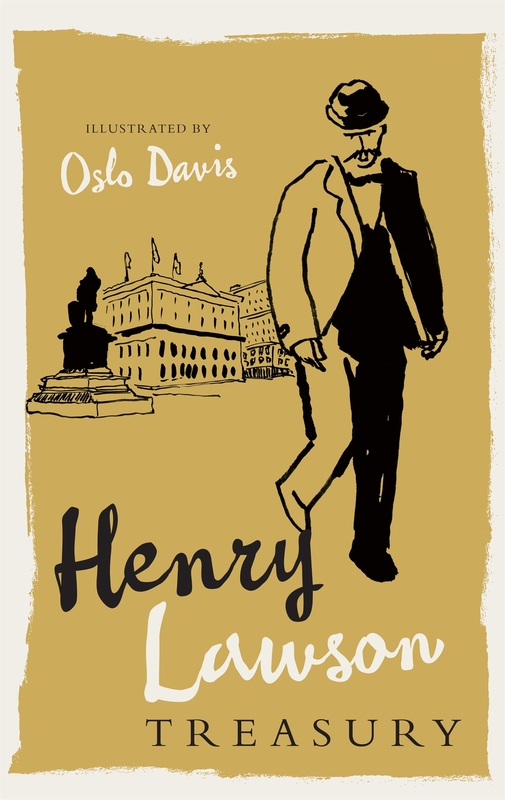 This new volume contains not only well-known pieces from the great Lawson but also some that may be new for readers. A brief three page biography gives newcomers some insight into the man who, of course, features on our $10 note. One of the joys of visiting my aunt in her former locale was to be able to pass by the Budgee Budgee Inn where Lawson staged ‘The Loaded Dog’ – just around the corner! 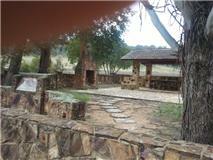 I would also pay my respects as I drove by. As we seek to inform our students of all aspects of the history of Australia, Lawson’s work remains triumphantly eloquent of the folk of the bush, their success and despair, their comradeship and their isolation and above all their indomitable spirit. If it has been some time since you dipped into our bush writers, this would be a perfect chance to do so but aside from that, this is a most elegant and well presented album to grace your library shelves. This copy is staying firmly on my own bookshelf – thank you Dad for just one of many wonderful memories. Highly recommended for both primary and secondary school students – from around Year 5 upwards. 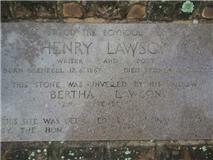 Photos taken at the Henry Lawson memorial, remains of his old childhood home, on Henry Lawson Drive, Mudgee.